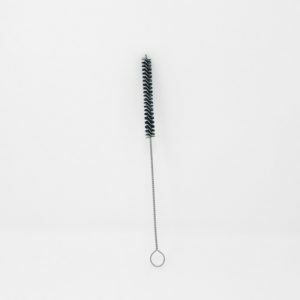 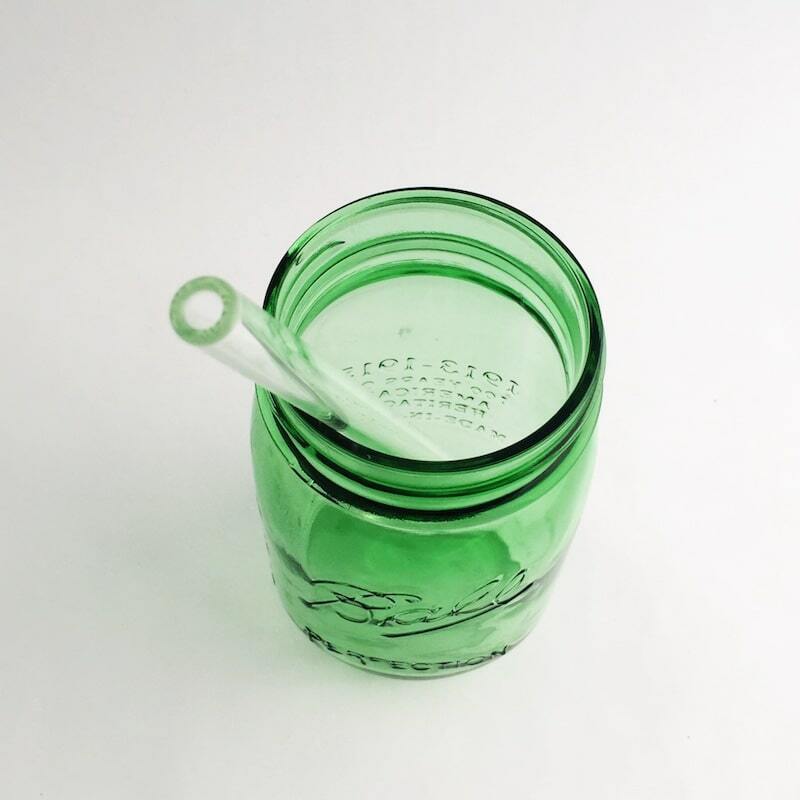 These Going Green straws are on clearance because they are either slightly longer or shorter than our standard product lengths and/or they have one end that is slightly uneven (does not affect the safety or use of the product). 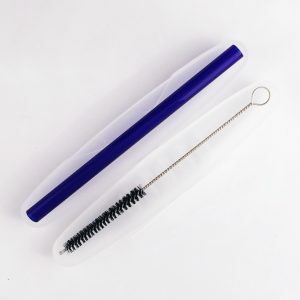 If you need a specific length, we do not recommend ordering a clearance item! 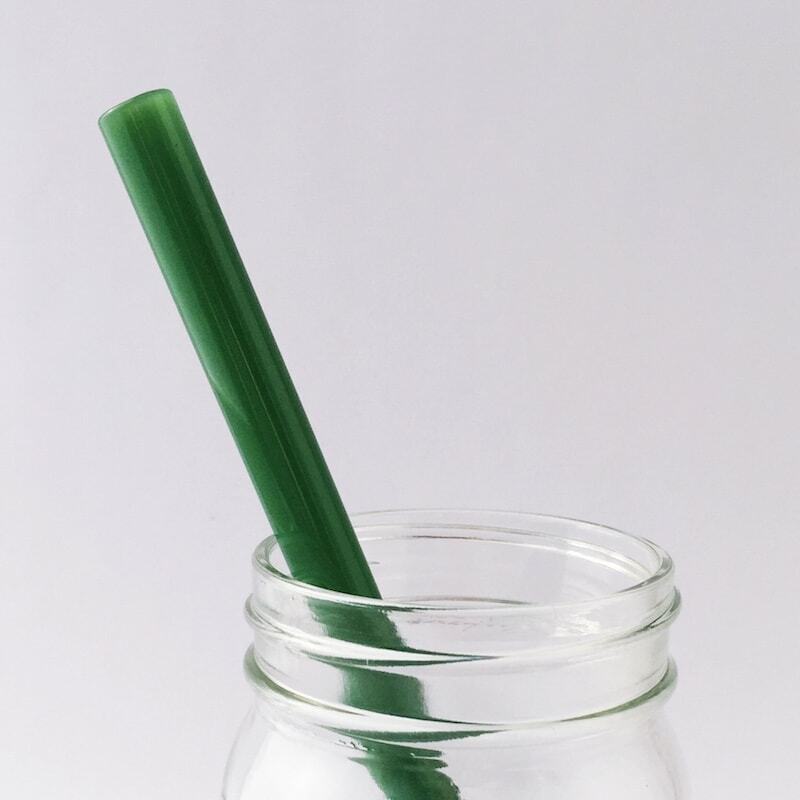 As part of your quest to Go Green, our striking Going Green straw is here to help you switch from boring, toxic, wasteful plastic straws. 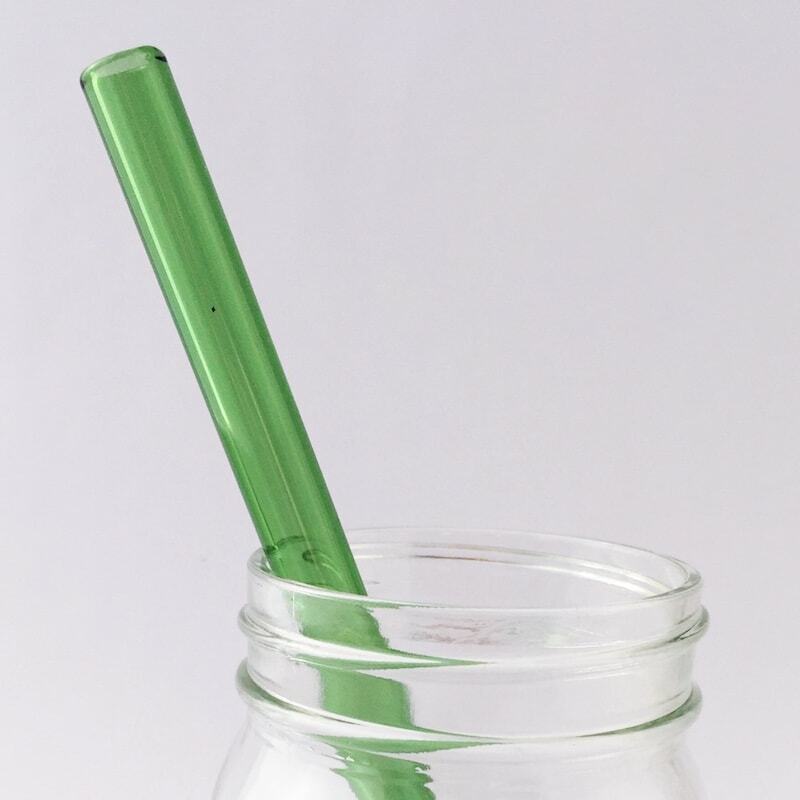 Green also represents purity and harmony. 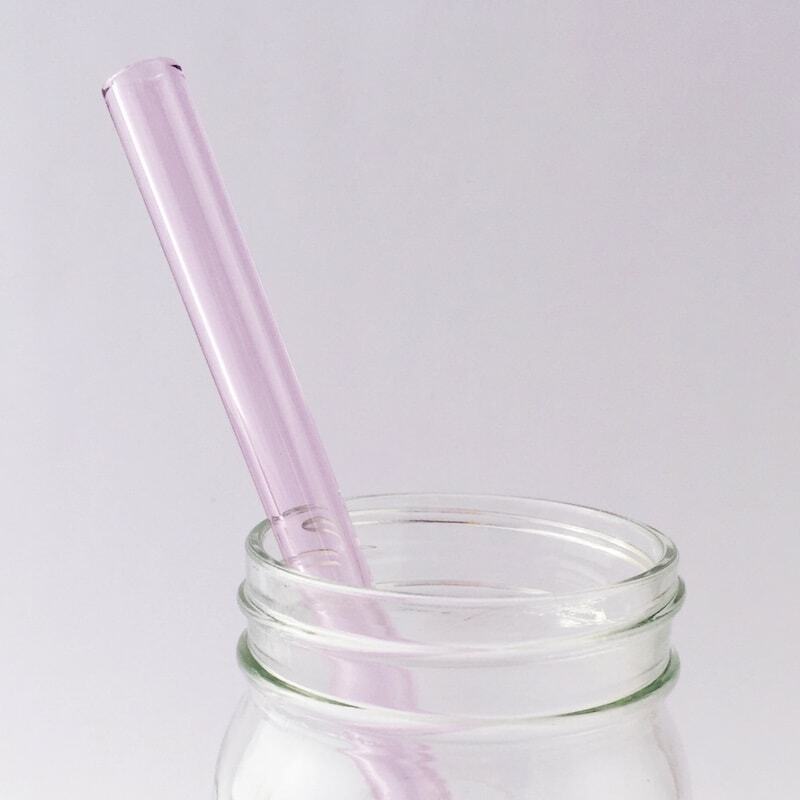 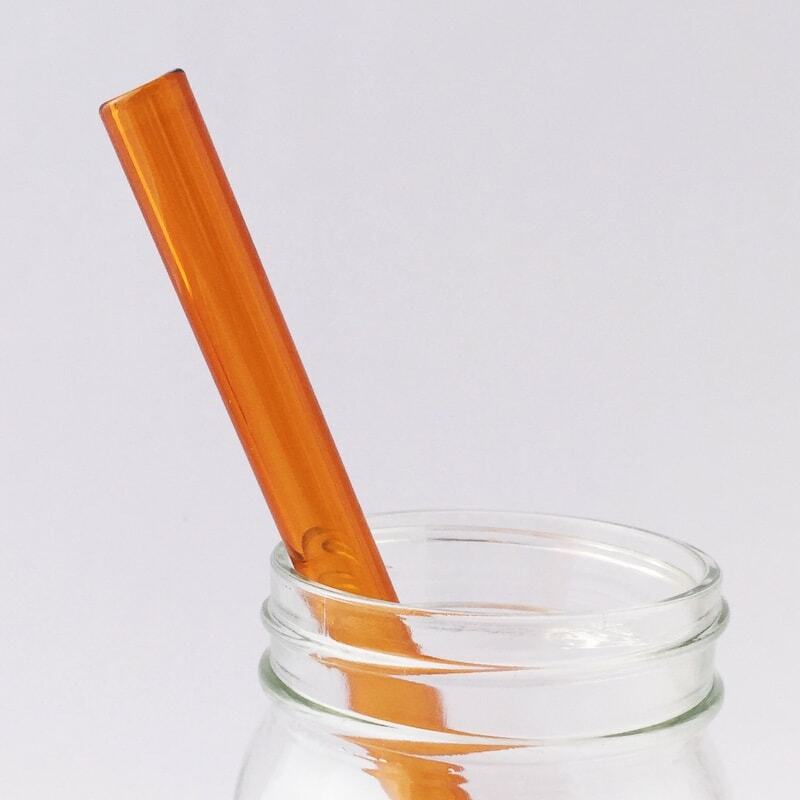 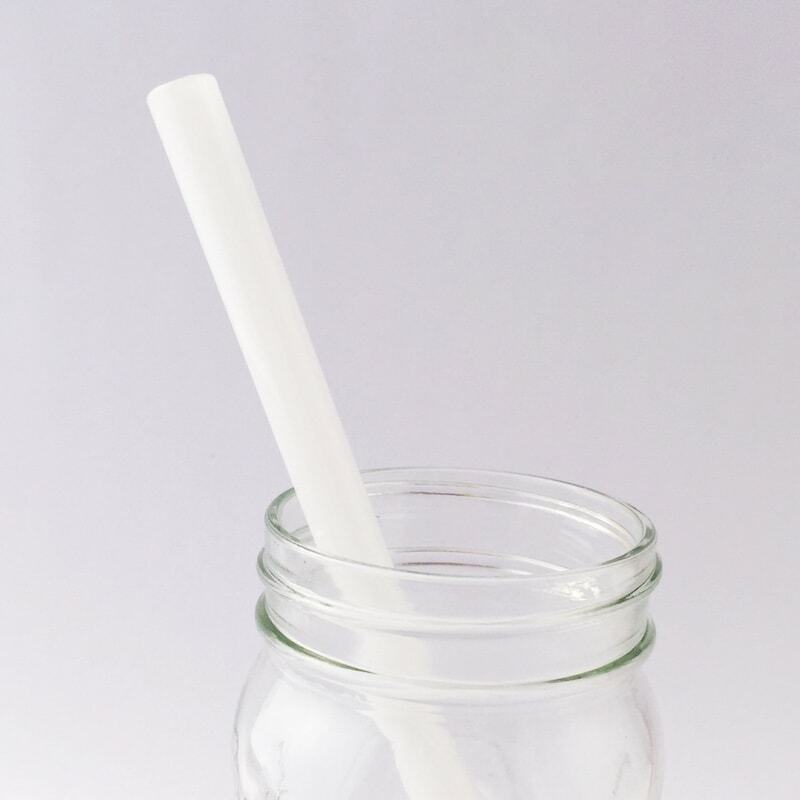 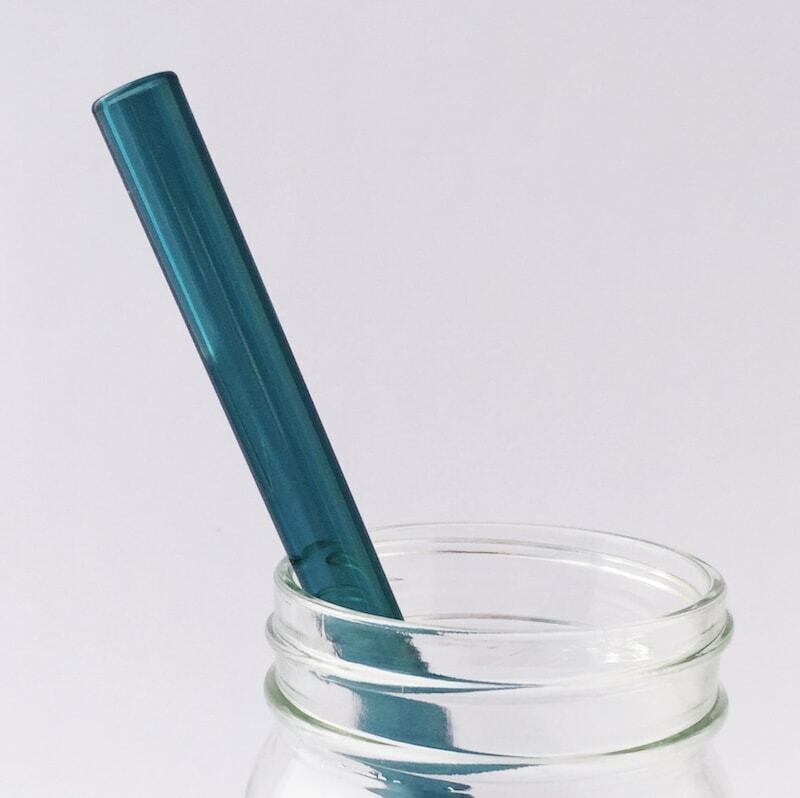 Drinking from this straw will create a soothing effect so powerful that your nervous system will respond with a positive calming reaction. 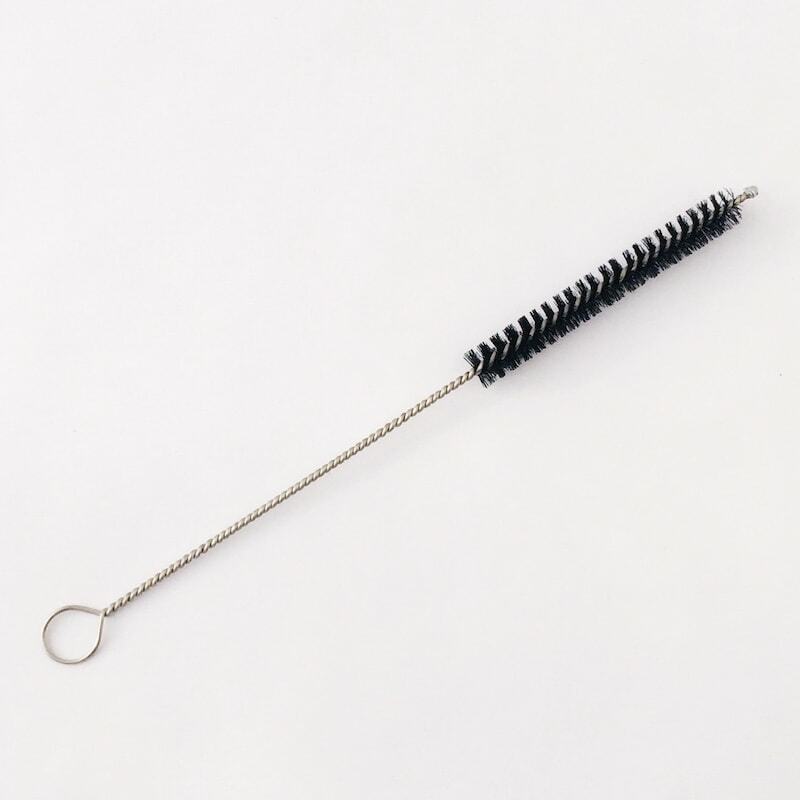 Who doesn’t want that?